Dimensions : Ø 19 x H 27 cm - Cable: 200 cm / max. The Sicilia collection will bring the Italian sun, light and vibrant colours into your home. The designer imagined it on returning from a trip to Sicily. There, again, you will find the iconic tones of the brand, like vintage blue, baby pink, sunflower yellow and Terracotta red. 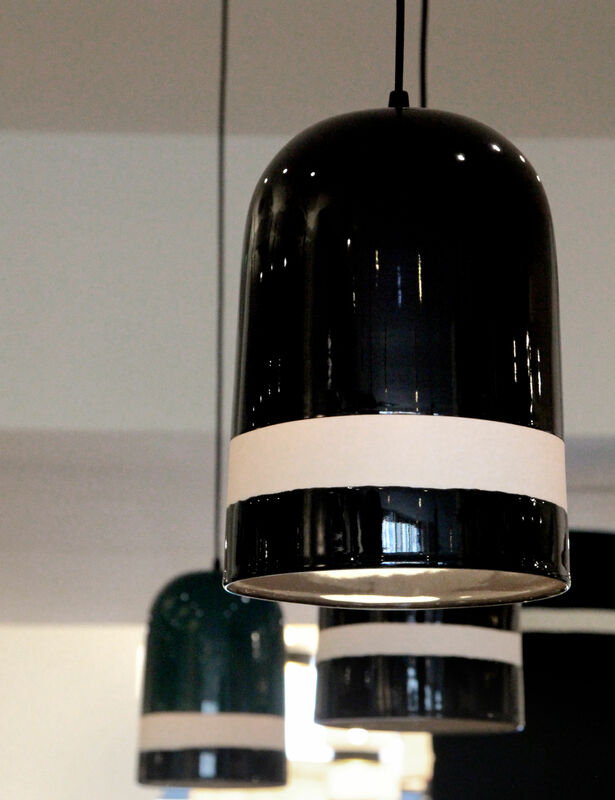 This Sicilia pendant is handmade in France, in partnership with Jars (ceramist since 1897). Plain, it is made up of a ceramic dome with an elegant brilliant finish and structured lines. 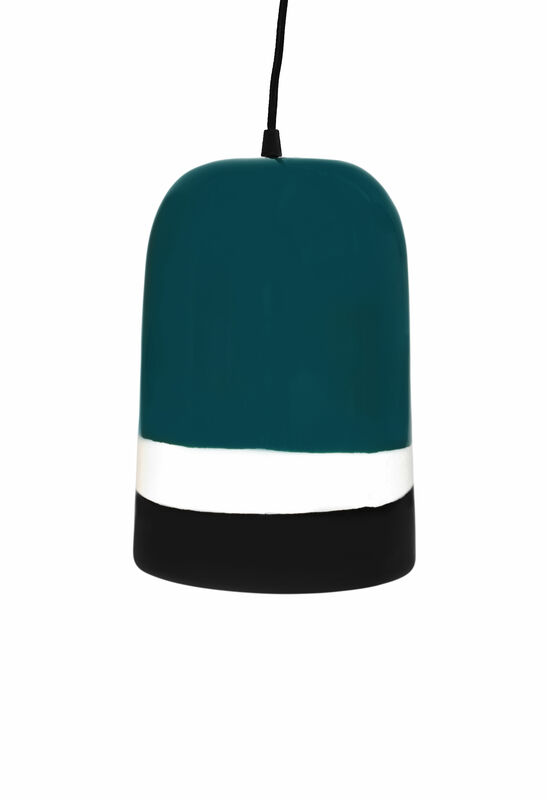 Placed on its own or with others, this pendant offers a gentle and radiant light which creates a welcoming and warm atmosphere, like the island that it is named after.